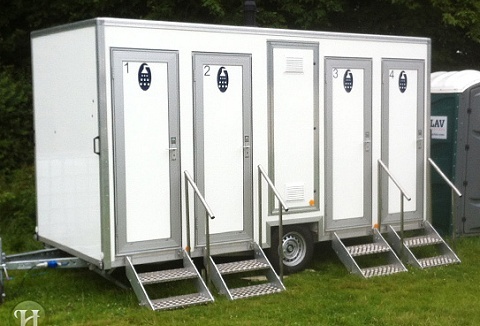 We provide toilet hire for events of any size, so whether you’re organising a large scale public event, village fete, parties and weddings to large corporate hospitality we have a range of toilets available in all shapes and sizes and to suit all budgets. Providing truly immaculate event toilet facilities from single portable toilets, showers, wash stands, luxury toilet trailers, cleaning services and attendants available for all types of events and functions. Immaculate portable toilet hire for any event. 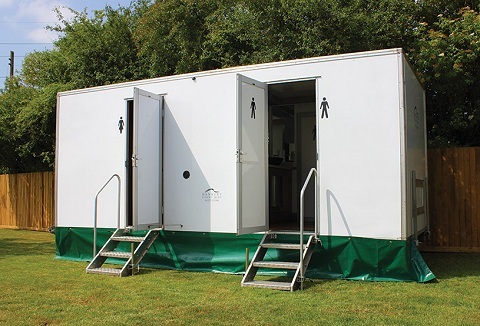 We provide portable event toilets, including disabled units, urinals, showers and cabins for all outdoor events. Luxury wedding toilet hire also available perfect for marquee and barn weddings. Our facilities are clean, efficient and always working. 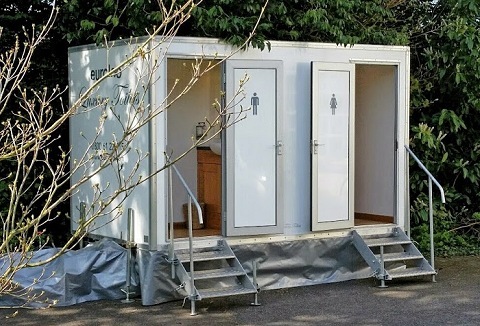 We supply portable loos for all occasions, event portable toilets, disabled/welfare unit and large urinals. Depending on the type of event or private function held we have a range of units to suit your exact requirements, serviced on site by operatives. 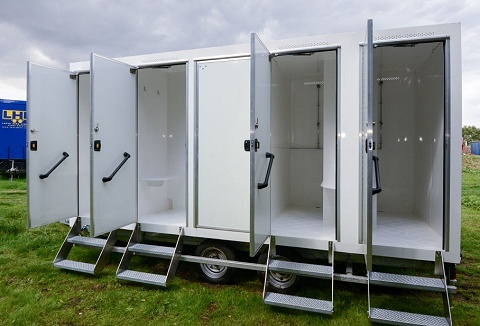 Whatever type of event you are holding whether it’s a private, festival or corporate we offer quality standard and luxury mobile toilet units including single disabled portable toilets, jackleg toilet cabins, plastic chemical toilets to shower trailers. Specialising in luxury mobile toilets that offer facilities which are light, spacious & stylish, with 5 star contemporary interiors. 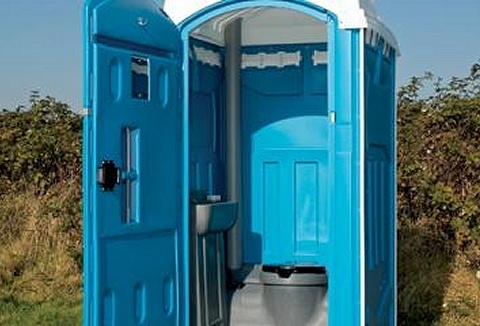 They look, feel & are clean in every sence, exactly what you should expect in a mobile toilet for your wedding or event. We are focused on providing high-quality service and customer satisfaction. 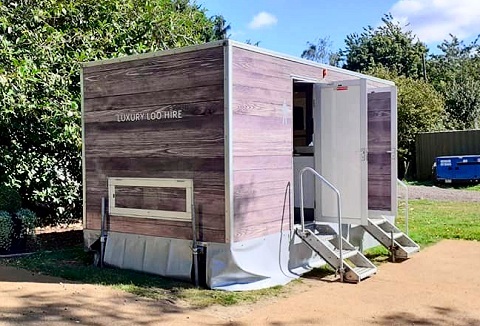 We supply portable luxury toilet trailers that are self-contained and finished to a very high standard & come with complimentary toiletries, background music & full lengh mirrors. For those functions where there is no mains connection or toilet hire budget is minimal, the event plastic chemical toilet is king! One unit is suitable for up to 100 people for an 8 hour function. 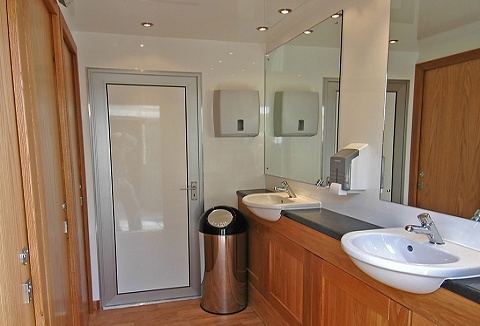 Our 2+1 luxury hospitality toilets are self-contained. 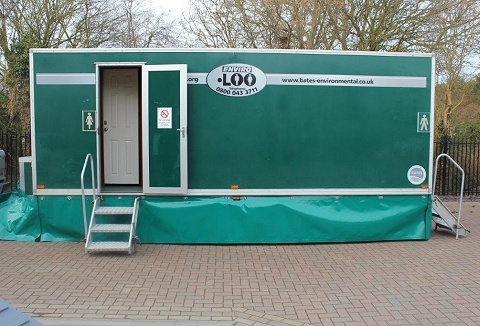 We offer a comprehensive toilet hire service for every event, occasion or long term hire across the country. Our range of portable units come fully equipped and are ready for use from the moment of delivery. Shower units available. We deliver and collect. 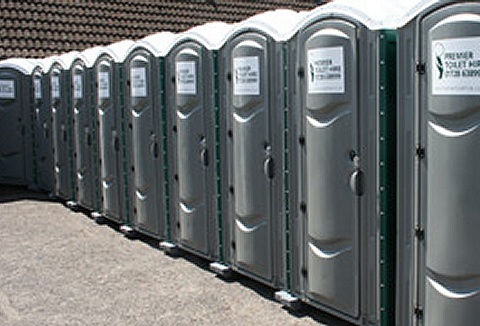 We provide a first class portable toilet hire service at affordable prices. Our superb range of portable luxury toilets are smart, spacious and are the latest in contemporary design with luxury surroundings & fittings. Toilet packages to suit your budget.